The conscious mind is what we are aware of and it steers and guides us, setting outcomes and deciding directions. The conscious mind is also critical of suggestion. So, if you want to make sure that your suggestions to someone are taken on board, then it is best to communicate with the unconscious mind. 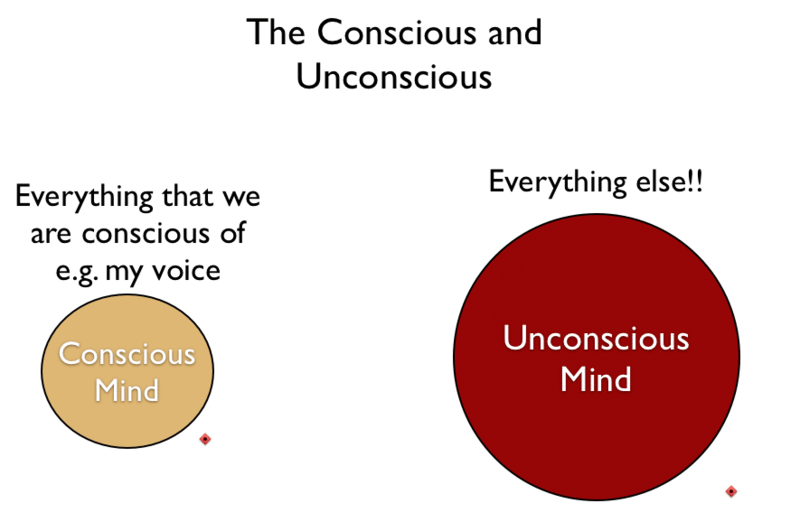 The unconscious (mind) is everything that is not conscious. It is a container for different thoughts, feelings, emotions, resources and possibilities that we are not paying attention to at any one time. When you switch your attention then they become conscious. It is important to know the difference as you can control your unconscious via your conscious thought processes. As in give it instructions. You need to communicate with both to gain excellence. How to communicate with the unconscious mind using the Milton Model. 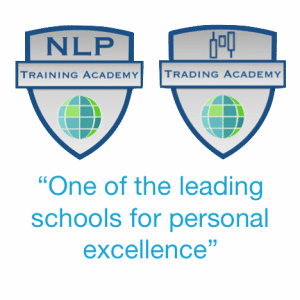 Using the NLP Milton model. Use of nested loops and metaphors. 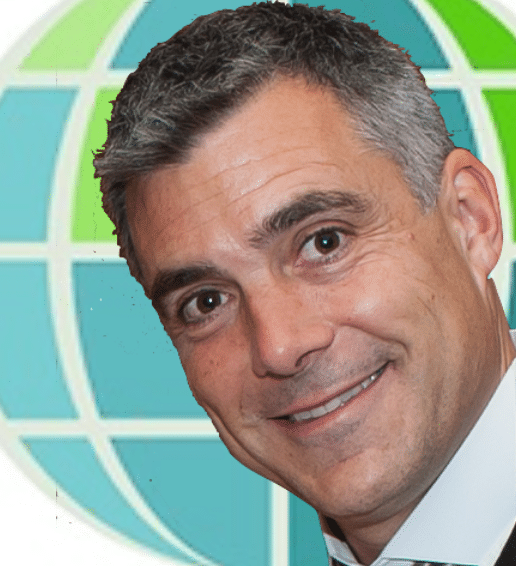 In our NLP training we emphasise that all learning and change takes place at the unconscious level. Find out how this works and how to access your unconscious by taking an NLP Training with us or using our NLP e-Learning centre.